Performance Motion Devices common motion architecture enables faster learning, staffing flexibility, and accelerated product development. With Performance Motion Devices, you use a single platform for all your motion development work – with a common language and compatible software and hardware. This helps you streamline your engineering cycles and reduce the learning required for new applications. Over time, you’ll standardize motion across all of your designs and machines, enabling you to shift personnel from project to project and machine to machine, as schedules demand. You’ll also speed up product prototyping with concurrent software and hardware development. With common motion architecture, transferring a finished solution developed on a PMD Developer Kit board to your own custom board with an embedded Performance Motion Devices IC is quick and seamless. Developing a product that’s going to need FDA approval? Performance Motion Devices can help reduce the likelihood of trouble down the road. Our products are already core components in existing FDA-approved equipment manufactured by our customers. Digital checksum functionality makes our products inherently safe and allows them to respond intelligently to potential dangers, such as invalid or random inputs, against which conventional analog drives offer no protection. 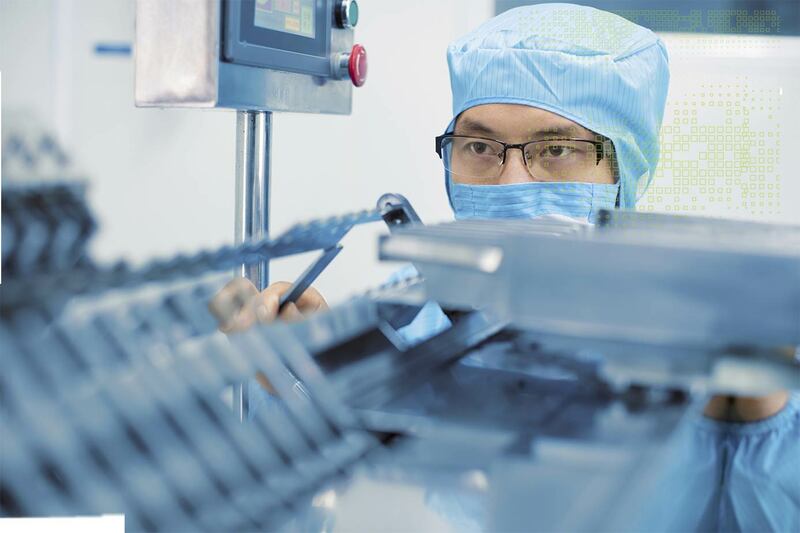 Whether you’re concerned about obtaining FDA approval or want to engineer additional precautions into your products, Performance Motion Devices is the safe choice. You may invest years in getting through approvals, bringing a product to market, and keeping it there. You don’t need production suddenly halted by IC availability problems. Performance Motion Devices has been providing solutions for OEMs since 1992, so we understand your long-term needs and how to support them. As a Performance Motion Devices customer, you can “lock in” your version of any PMD IC. We can ensure long-term availability to help to maintain the long-term viability of your product. We still provide products, service, and support for customers who designed our ICs into their devices more than 20 years ago. "Performance Motion Devices' motion knowledge enabled us to drive our products through successful development and testing phases, ultimately delivering optimum system performance."